I am fortunate to live in an area that is naturally beautiful with the benefit of rivers, lakes and the ocean within close proximity to my home. We are sheltered by mountains here on the coast as well. They too are easily accessible. 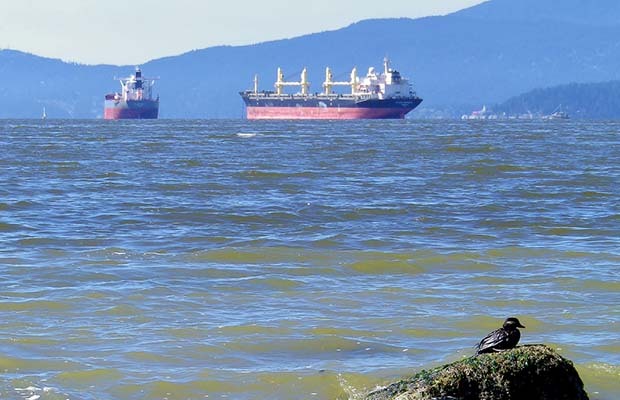 When the news broke that an oil spill had occurred in English Bay, I, along with everyone who lives here, became incredibly concerned regarding the environmental impact this would have. The question has still not been answered, however, as to why this happened in the first place. 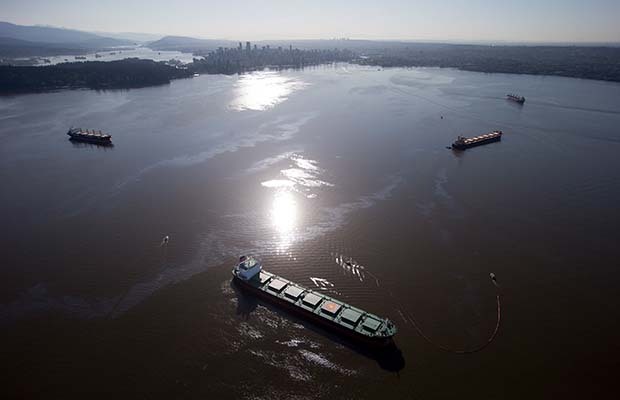 After all, it is a grain ship that is anchored in Vancouver’s harbor. And bunker fuel was spilled? How? 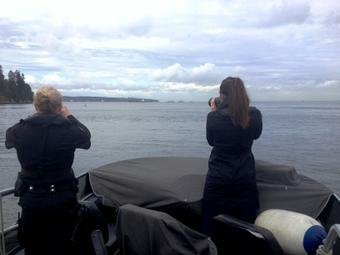 We’ve recently been enjoying the return of marine life such as whales and sea lions to this area. 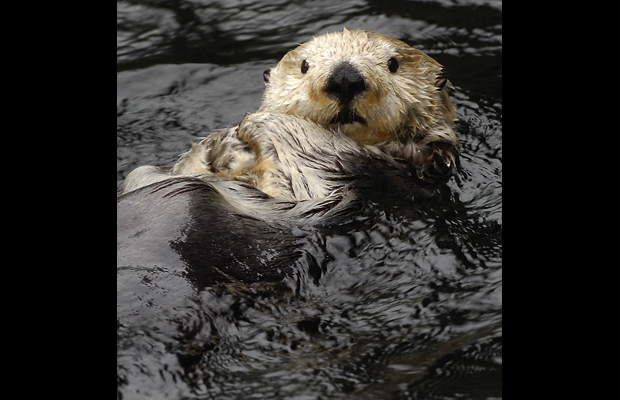 Otters can be seen quite often as well. And we have ducks, geese, herons, kingfishers, gulls and an abundance of other marine bird life in all shapes and sizes calling these waters home. Still, upon reflection the explosion of technology in this industrial age of ours is concerning. 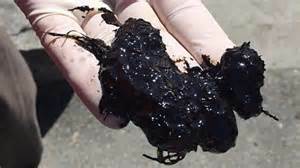 We have an oil company Kinder Morgan that wants to build an additional pipeline so that they can transport the stuff being pulled out of the oil sands in Alberta and transport it to places such as China. Over the last hundred years the changes to this world have been incredible. And the impact that oil has had on us, well it has been a little more than frightening for this gal. 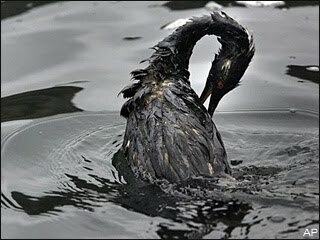 Considering that there are so many other clean ways by which to generate power, ideas and practices that have been in existence for a very long time as well, I know one of the reasons that oil and its subsequent affiliates have had the success they have is simply that in the beginning oil was not very expensive. It was a cheap form of power and a dirty one. At the beginning of the industrial revolution we were wasteful as well. Yet when I hear that the oil sands will produce enough energy and whatever else we use oil for over the next 100 years, it is concerning. Hadn’t we best begin to look at some tried and true methods to produce energy such as wind and water and develop these on a large scale and sustainable one? And it is imperative that we keep our water as clean as possible. 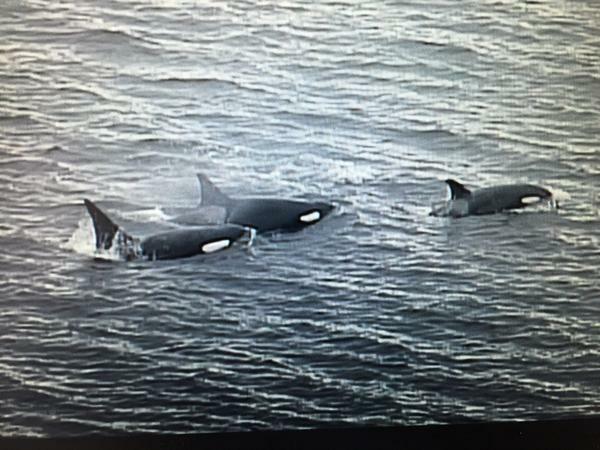 We’ve had an incredibly mild winter here on the south coast of British Columbia which won’t bode well for the salmon run. With no snow pack all we can only hope for is a lot of rain this year to keep the water levels high enough. Politicians are laying blame and pointing fingers. Then they raise taxes to stop global warming but in truth I believe this world moves in cycles. Oddly enough the east coast of North America was hit incredibly hard this year and they had a brutally cold winter with enormous amounts of snow accumulating. Weather patterns are not really something we can change. Perhaps we should study more of ice samples that are being taken from Antarctica. We can adjust how we live in this world, how we function and how we interact with this organic planet of ours as this is within our control. By all counts, this planet can be a violent place. It is the nature of the beast. 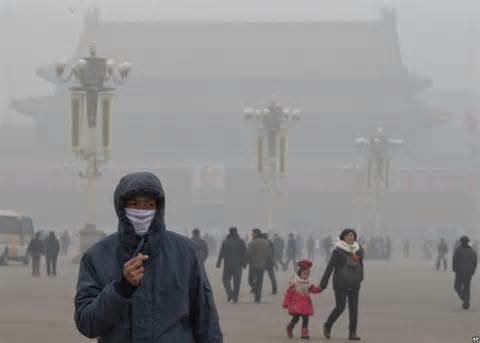 I saw images of Paris, France on the news the other day where the pollution hung thick in the air and was a major concern to the city officials. Something to do with allowing free parking in the downtown portion of Paris, though having never been there, I cannot say where that may be. 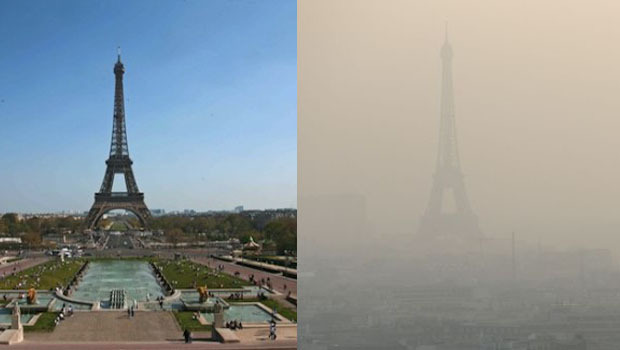 Still the images of the Eiffel Tower shrouded in air thick with pollutants is disturbing. Was the cheap alternative of oil offered at the beginning worth it? Here in Vancouver we at one time clouded the waterfront with any number of industries that polluted the waters to the point that they were something of a dead zone. Marine life will not venture into such water channels as they will not survive. 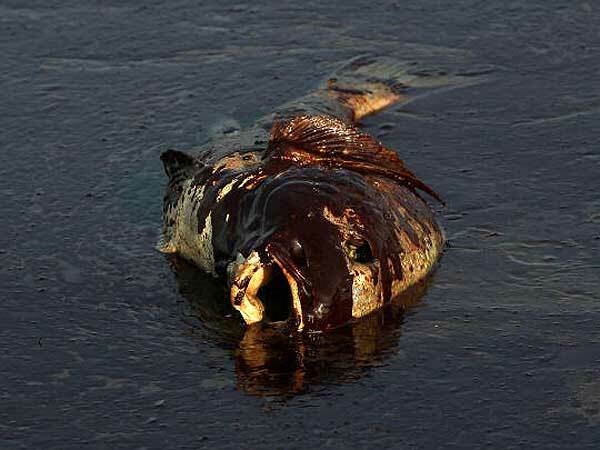 Think of Paris and Beijing and how you feel breathing in these places then think of fish swimming through clouds of oil. And like trees that die as a result of air born pollutants being caught in the rain that falls to feed them, hence the term acid rain, is it any wonder that barnacles and coral reefs are fast disappearing. Politicians express outrage while the federal minister stands up and says ‘We dealt swiftly and effectively with this.’ Still no answer as to why it happened at all. And it was just a small spill after all. A few ducks and geese, a sea lion or two. Somehow I feel like they are missing the point and the big picture all together. This should not happen…ever…anywhere! We have the technology, yet we don’t use it. And today I feel such a deep sadness because despite the advances that we’ve made in so many areas, we still suffer from our own inhumanity on so many levels. A host of isms still cloud our thinking. When are we going to learn its not about us. 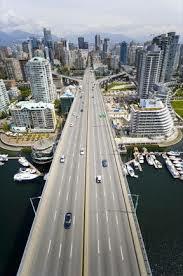 Vancouver is my birth place. She has listened when I’ve screamed about indignities that were awarded me. She has caught my tears on her sidewalks, in her grassy fields and on her beaches. She has shared her quiet beauty with me time and again reminding me when I was in the depths of sorrow all I had to do is look around me to see the wonder of this world. I’ve stood at the break of dawn being bathed is morning light watching the silhouettes of this city come alive. I’ve sat naked on her beaches well past midnight letting a summer’s breeze kiss my skin. I’ve run through her streets and parkways. She is and has always has been a gracious and beautiful lay of land. The thing is this whole oil thing is a global issue. 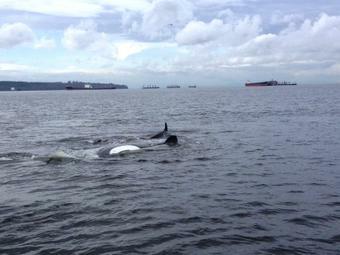 The spill in English Bay could have happened anywhere. If it happened out at sea would there be concern? Would we know? 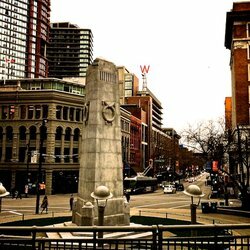 I would like to share a few images and history of Vancouver, particularly the waterfront. Some poor decisions were made back in the day born more of need than anything else. And I get it. We do know better now and collectively we need to recognize and adhere to this. 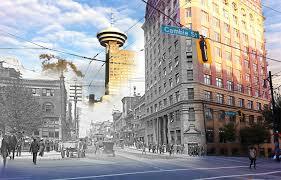 The following is an excerpt taken from historical accounts of Vancouver. It is quite remarkable that city officials bought back much of the waterfront that was dominated by industry, converted it to shops and housing and began the slow process of restoring the water ways. 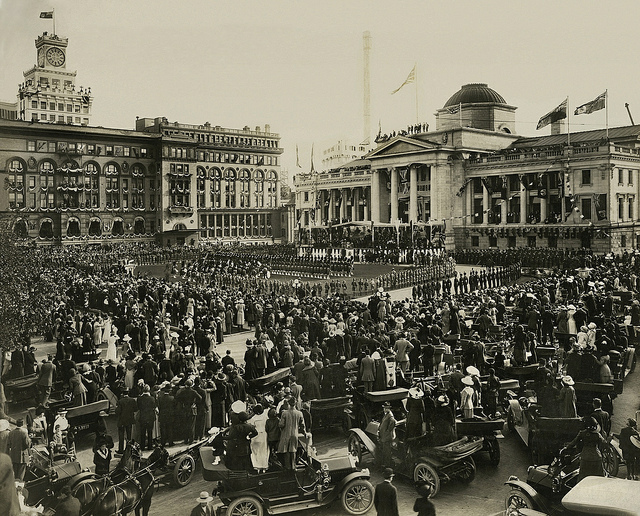 Archival photos were obtained from Flckr. 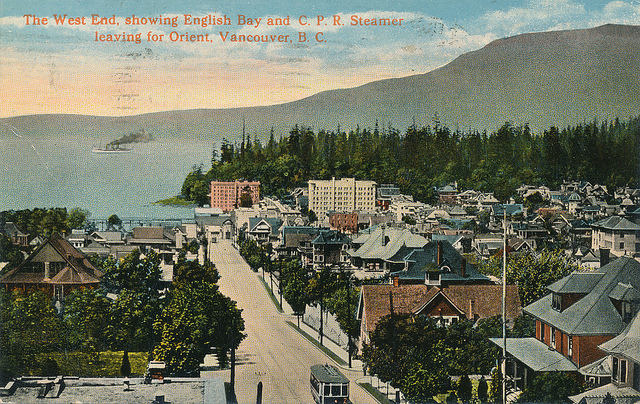 ‘During World War 1, the easternmost part of False Creek, which formerly ran to Clark Drive, was filled in by the Great Northern Railway and Canadian National Railway to create new land for their yards and terminals. 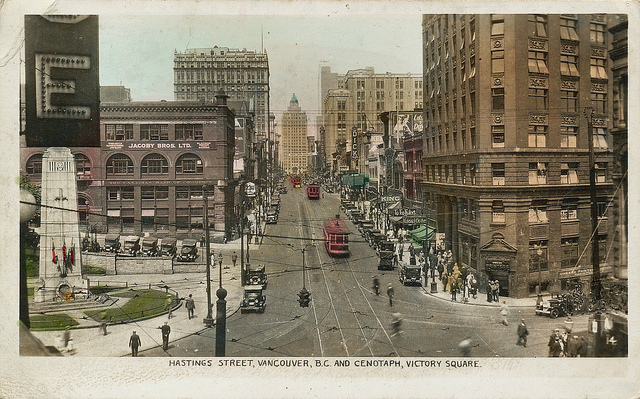 For many years there was talk of draining and filling the inlet to Granville Street throughout the 1950s, but this never occurred. 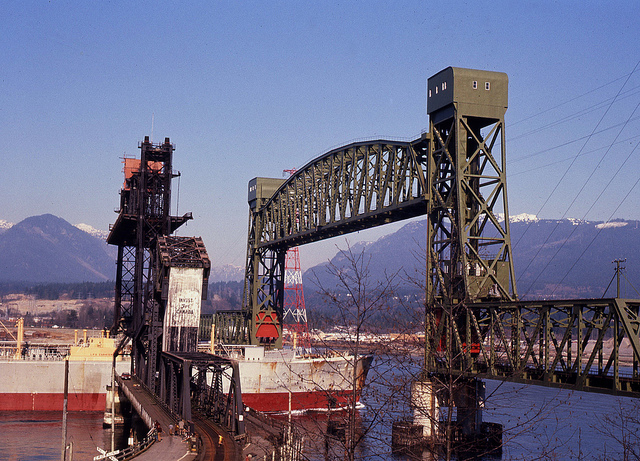 The False Creek area was the industrial heartland of Vancouver through to the 1950s. It was home to many sawmills and small port operations, as well as the western terminus of the major Canadian railways. 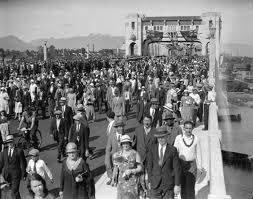 As industry shifted to other areas, the vicinity around False Creek started to deteriorate. 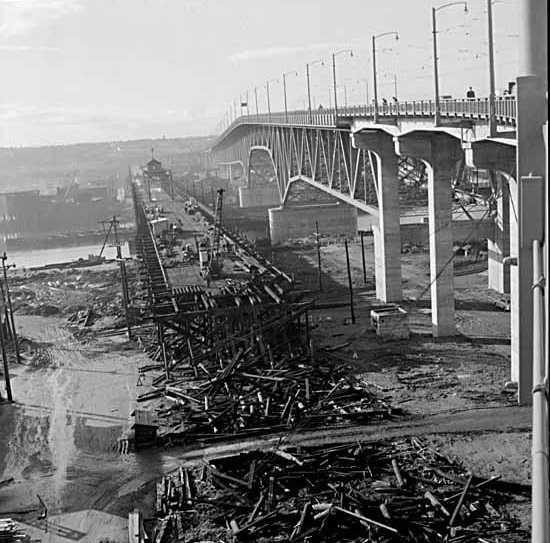 In 1960, BC Forest Products plant and lumber storage facility on the south side of False Creek caught fire in Vancouver’s first-ever five-alarm blaze. Every piece of firefighting equipment and all of Vancouver’s firefighters fought the blaze for hours, but the facility was totally destroyed. The future of False Creek south was subsequently shaped by debates on freeways, urban renewal, and the rise of citizen participation in urban planning. 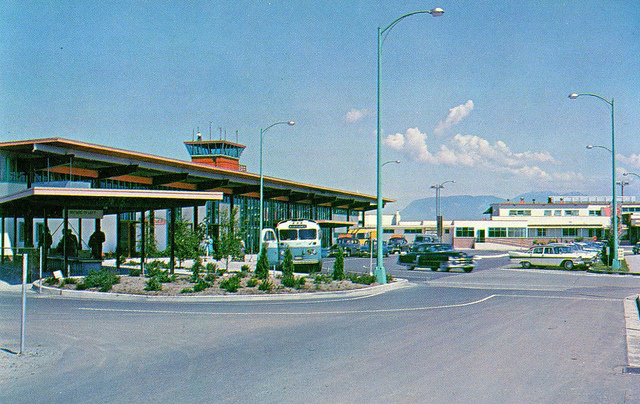 Through the 60s, the ruling NPA (Non-Partisan Association) city government and senior city bureaucrats had hatched a plan – with little or no public consultation – to run freeways through the city. 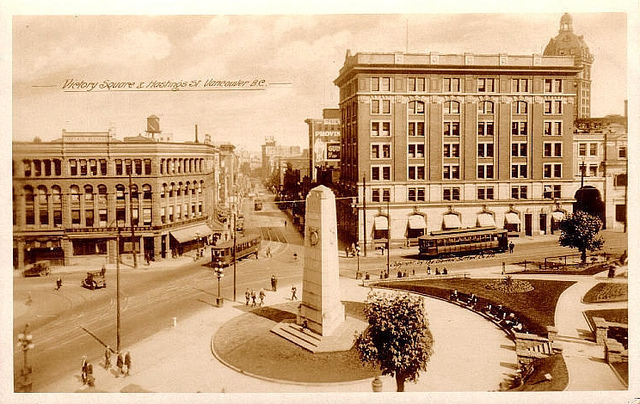 In the same period, the City razed large portions of Strathcona under the aegis of urban renewal. A group of influential citizens formed The Electors Action Movement (TEAM) to oppose the freeway and to radically change the way decisions were made on land use. 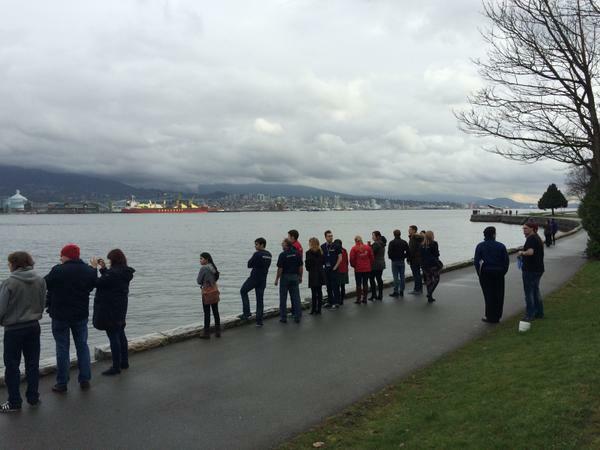 A key figure amongst these people was Walter Hardwick a Geography professor at UBC who envisioned the retrofit of this brownfield industrial site into a vibrant waterfront mixed-use community. 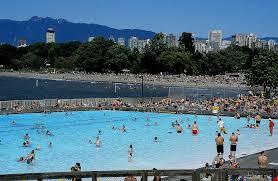 The North Shore of False Creek (NFC) was further transformed in the 1980s, as it took centre stage during Expo ’86. Following the Expo, the Province sold the NFC site to Li-Kai Shing who brought ideas of a higher density waterfront community to the downtown peninsula. Vancouver’s experience with South False Creek and the public participation that shaped it was key to developing NFC as a livable high-density community. 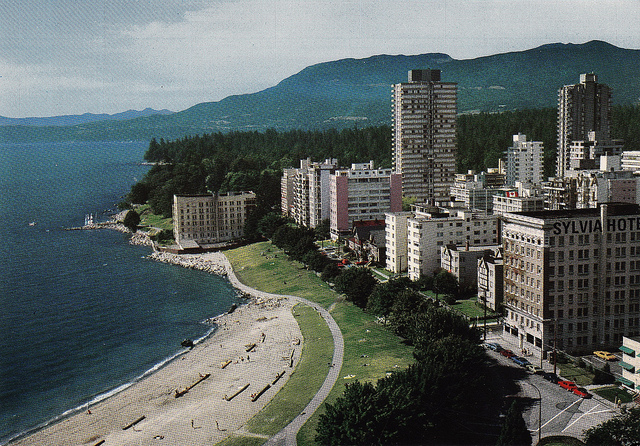 For example, Ka-shing’s company wanted to develop “islands” of market condos on the waterfront but was soundly rebuffed by the public and by planners who favoured the extension of a 100% publicly accessible waterfront and seawall. 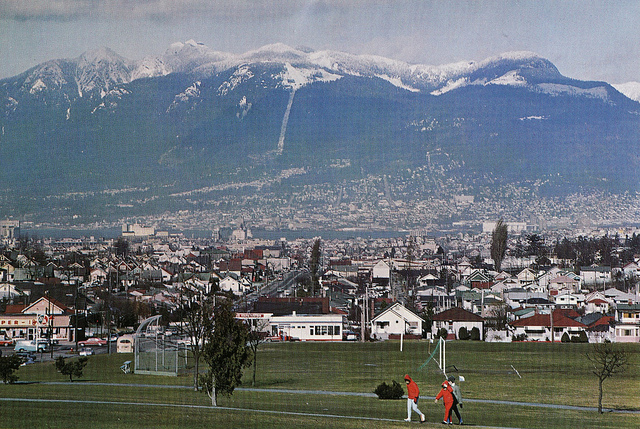 The 1991 Official Development Plan enabled significant new density commensurate with the provision of significant public amenities including streetfront shops and services, parks, school sites, community centres, daycares, co-op and low-income housing. 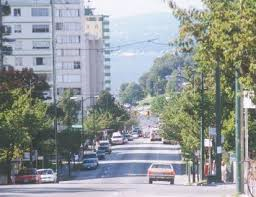 Since then, most of the north shore has become a new neighbourhood of dense housing (about 100 units/acre), adding some 50,000 new residents to Vancouver’s downtown peninsula. 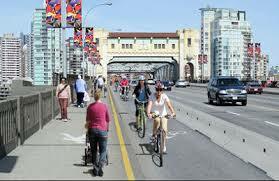 On December 1, 1998, Vancouver City Council adopted a set of Blueways policies and guidelines stating the vision of a waterfront city where land and water combine to meet the environmental, cultural and economic needs of the City and its people in a sustainable, equitable, high quality manner. 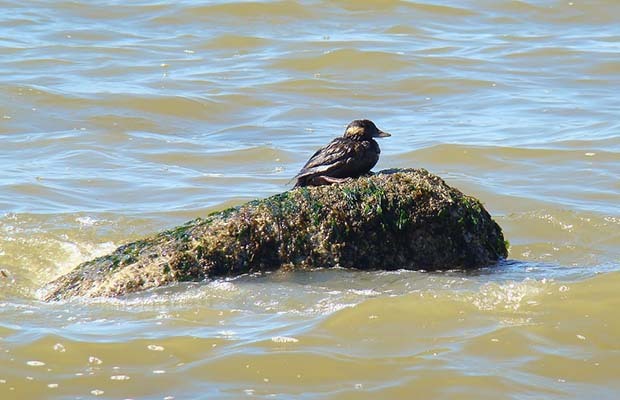 Several decades following the suspension of industrial activity in the area, a number of shore and seabirds such as cormorants, ducks, herons, kingfishers, owls, geese, crows, and gulls have returned, as well as harbor seals. In an unusual sighting, in May 2010 a grey whale entered False Creek and traversed its length before returning to the open waters of the Strait of Georgia. 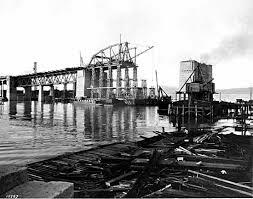 I wanted to share this history with you because at one time Vancouver’s waterfront wasn’t particularly attractive over in the False Creek area. 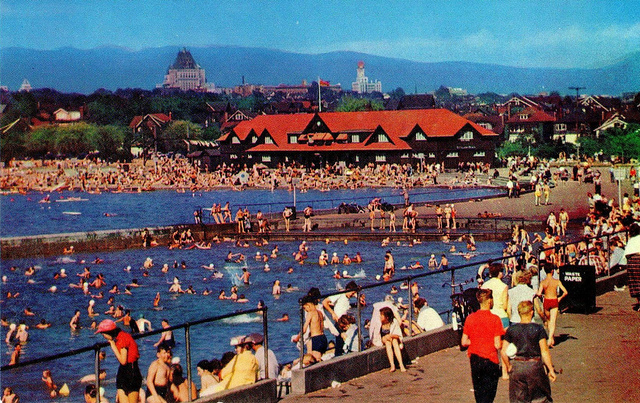 English Bay has always been a jewel of sorts. 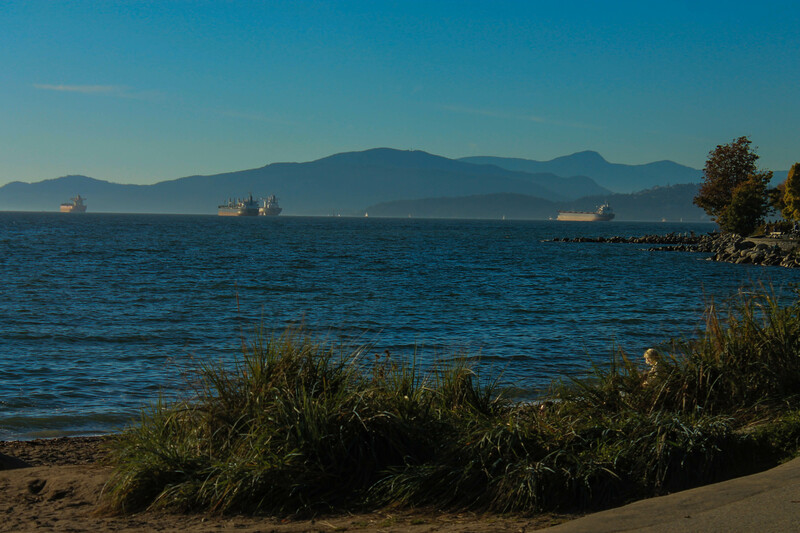 It sits next to Stanley Park and the area around the park has been protected over the years. 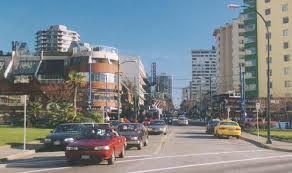 Vancouver’s Main Street runs from it’s northern most point south almost to the Fraser River. In the downtown core of the street this was and still is a hub of industrial activity. I want to look after what we have. Let’s preserve it. 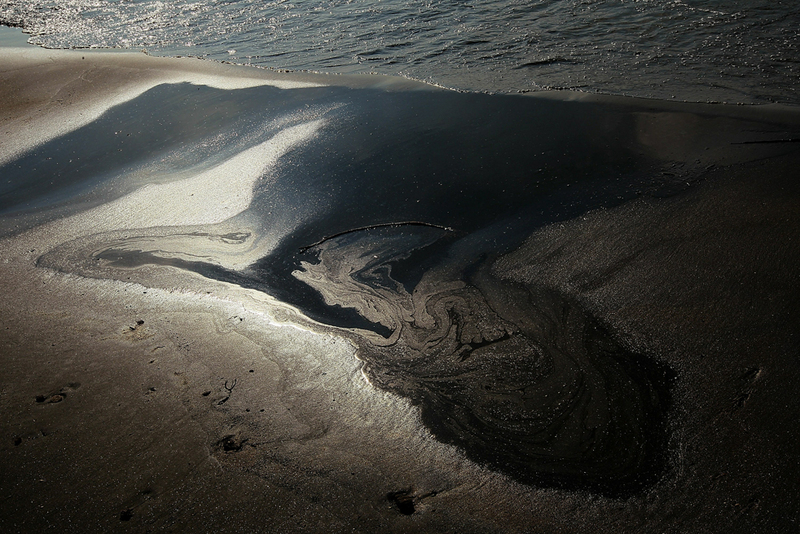 Oil and water do not mix. And do we need more condo towers? 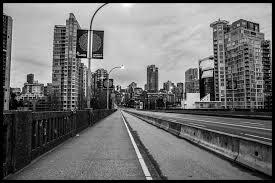 I have put together photo montage of Vancouver. Enjoy. 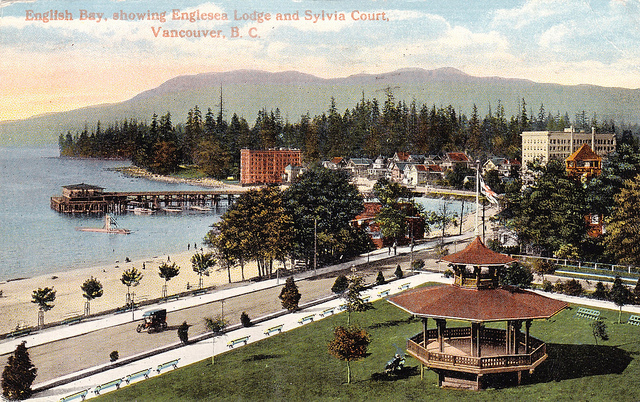 English Bay over the last 100 years…the gazebo still stands as does the Sylvia Hotel. The Pier was removed in 1938. 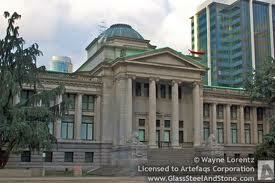 The Vancouver Art Gallery began has the city jail. It still has cells in its bowels with brick walls a few feet thick. 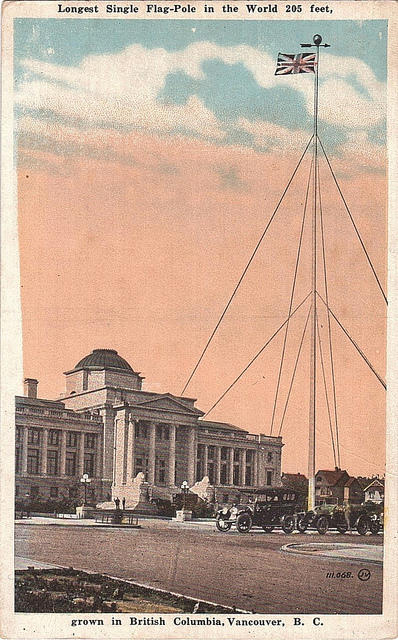 It later became the courthouse and in 1983 has been the Art Gallery. 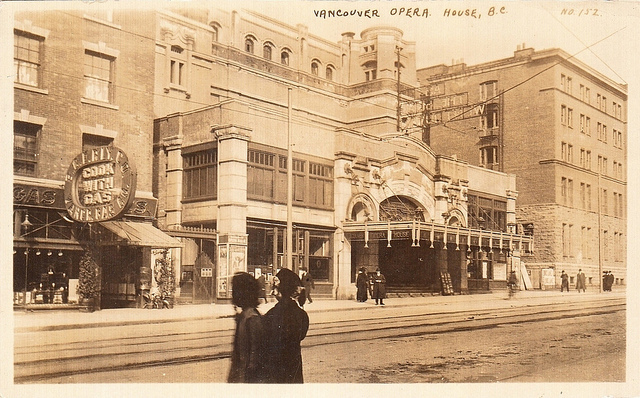 The Vancouver Opera House and its subsequent transformation to the Orpheum Theatre. 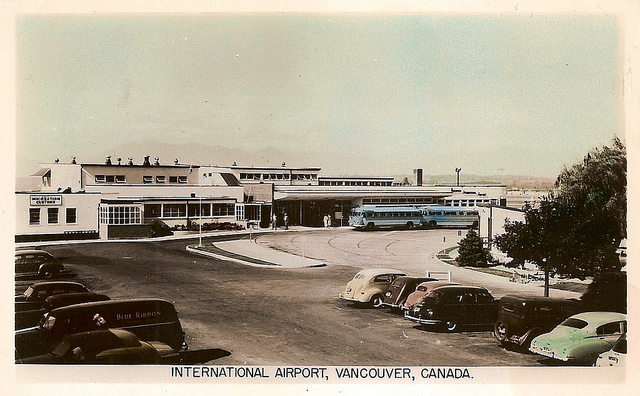 The Vancouver International Airport is growing every year. 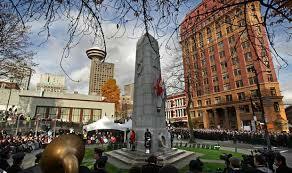 Victory Square through the years where all Remembrance Day ceremonies are held. 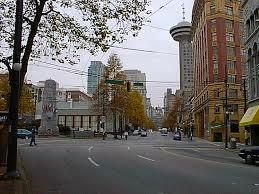 Looking west on Hastings Street from Cambie Street. 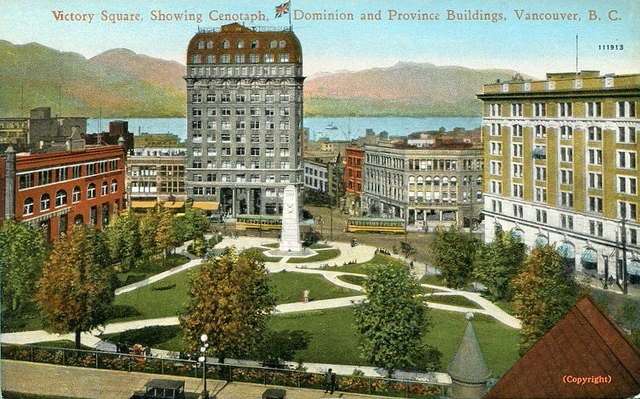 The Marine Building was at one time the tallest building in Vancouver. 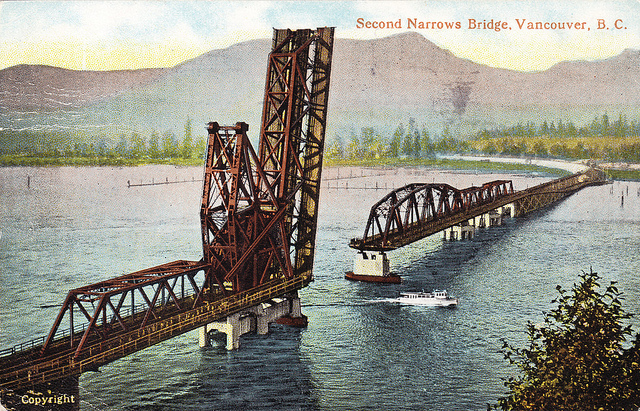 The Second Narrows (Iron Workers Memorial) Bridge and its many transformations. 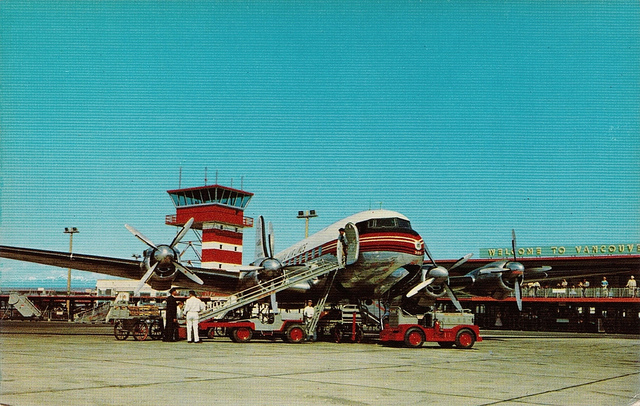 19 men were killed in a tragic accident during the construction of the newest model back in 1958. 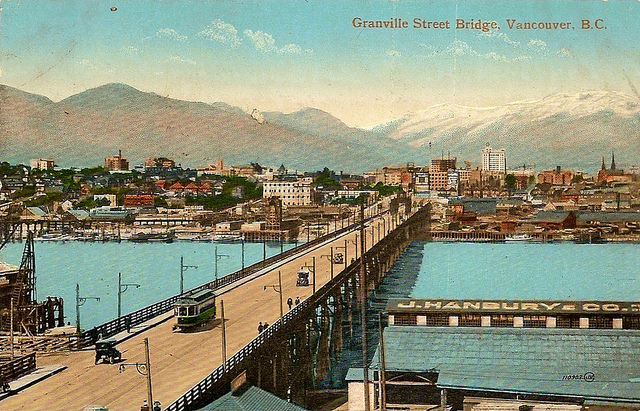 The Granville Street Bridge in her many transformations. 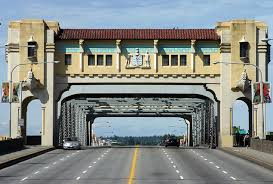 The Burrard Street Bridge under construction and on opening day on July 1, 1939 and today. It has remained largely unchanged. 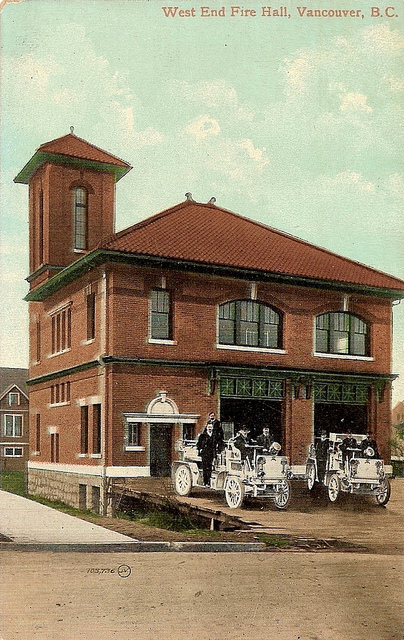 The Fire Hall No. 6 still stands and is pretty much the same at Nelson & Nicola. 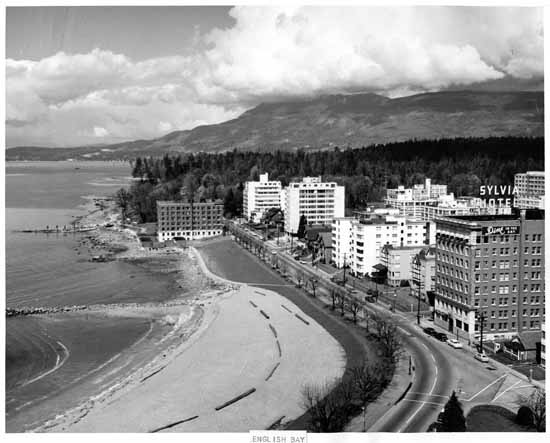 The view on Davie St. toward English Bay then and now. 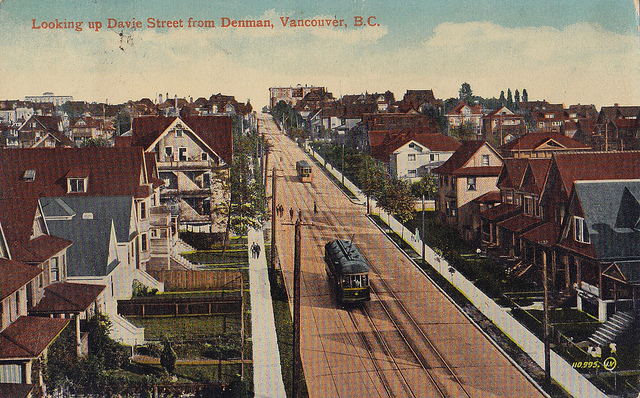 Looking up Davie Street from Denman then and now. I hope you have enjoyed this. I will offer up more but for the time being I must have some dinner. Cheers! Reblogged this on Dugi Game Guides.